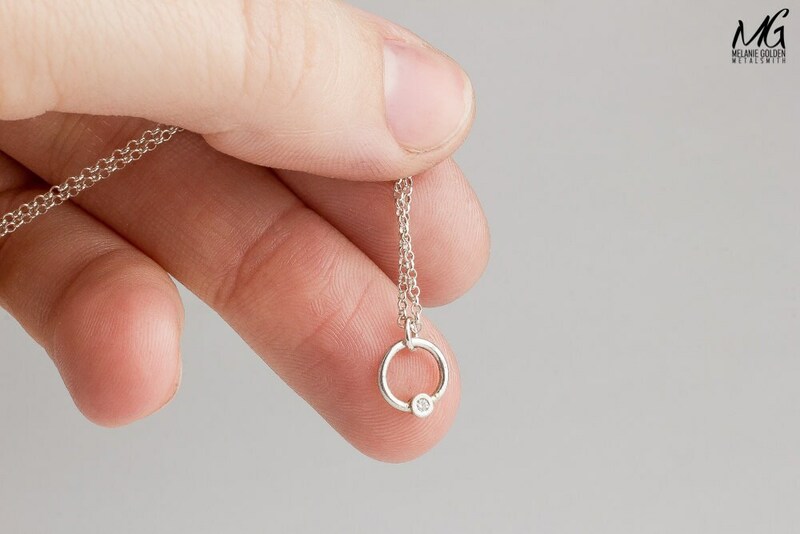 Have you ever seen a sweeter tiny little diamond necklace? 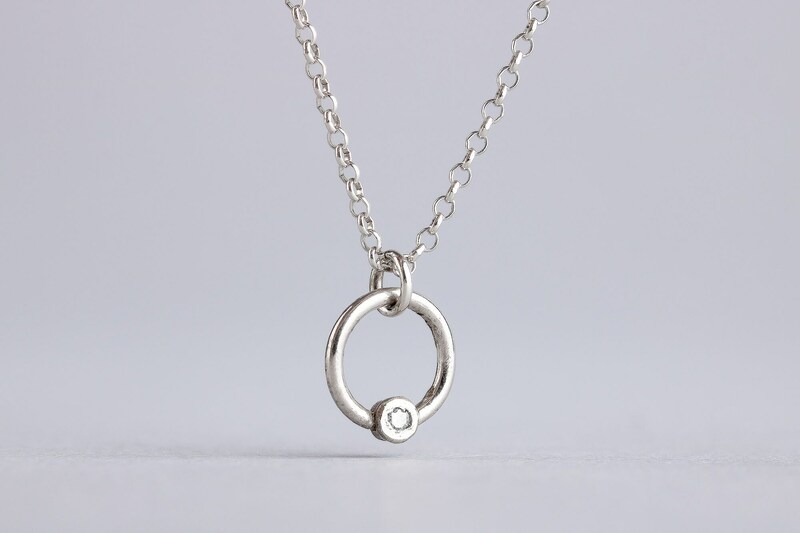 These necklaces are so precious, and perfect to add a little flare to your wardrobe! 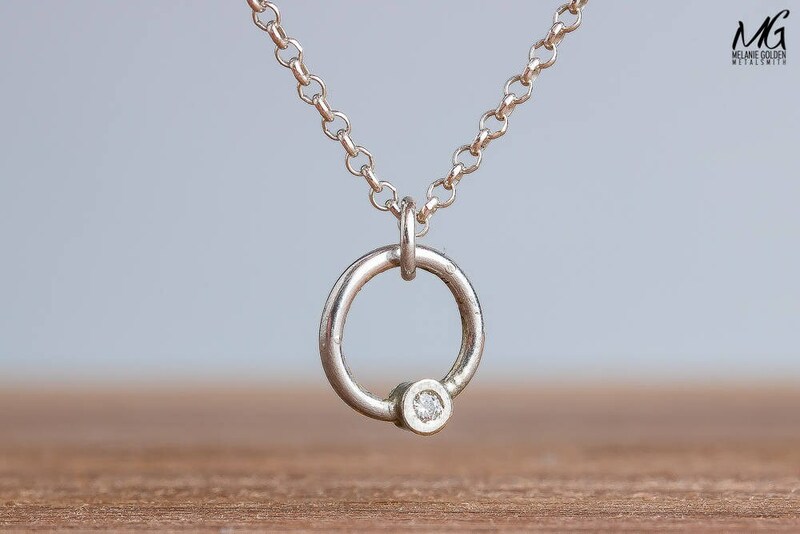 Cute, tiny, simple, and modern, these diamond necklaces are perfect for everyday wear and they make a wonderful gift to a loved one. These natural diamonds feature a round brilliant cut, which is the classic and most popular cut for diamonds. Round brilliant cut diamonds are cut into 58-facets. The number and arrangement of the facets is precisely calibrated to achieve maximum light dispersion. All diamonds are certified conflict-free. 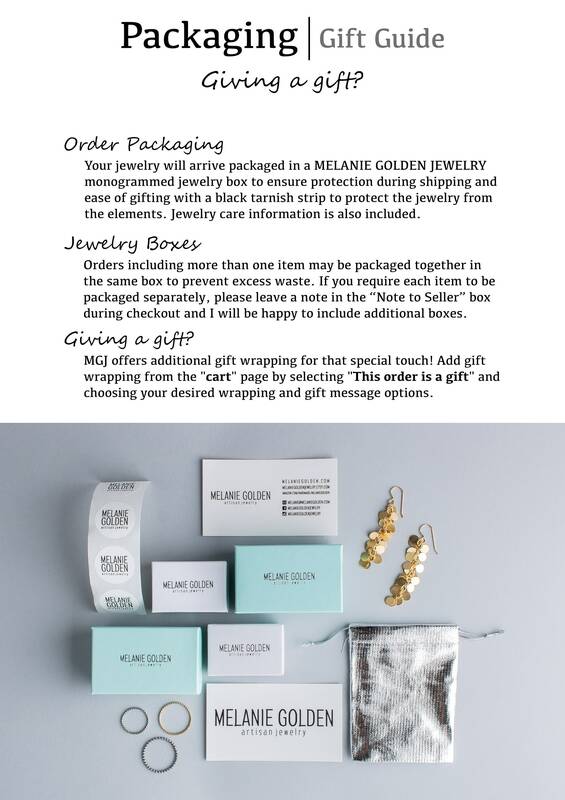 Diamonds are purchased directly from a company who has earned certification from the Responsible Jewelry Council, verifying that they are in compliance with the Kimberley Accord and that the stones meet the high standards of the RJC Code of Practices. - Diamonds measure 1.3mm (.01CT - SI Grade). 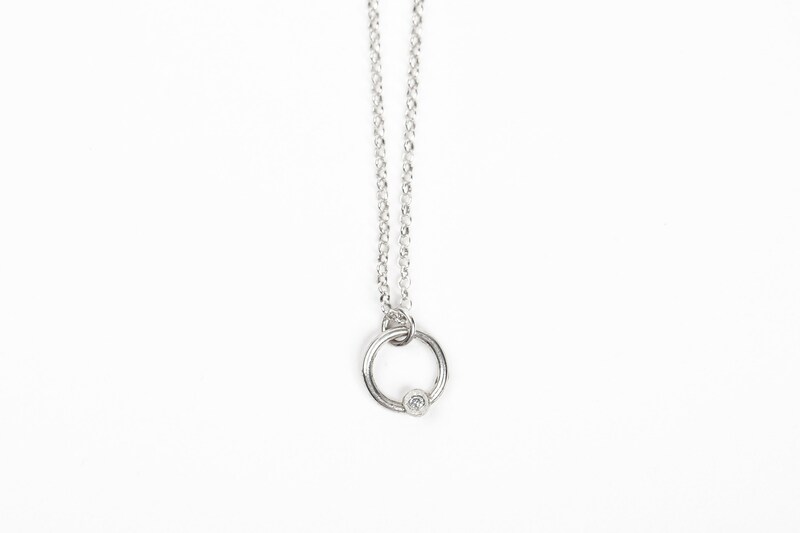 - Pendant measures approximately 8mm. - Choose from seven diamond colors: Blue, Red, Green, Yellow, White, Brown, or Black. - White and Black diamonds are natural. Colored diamonds are irritated to achieve the color. 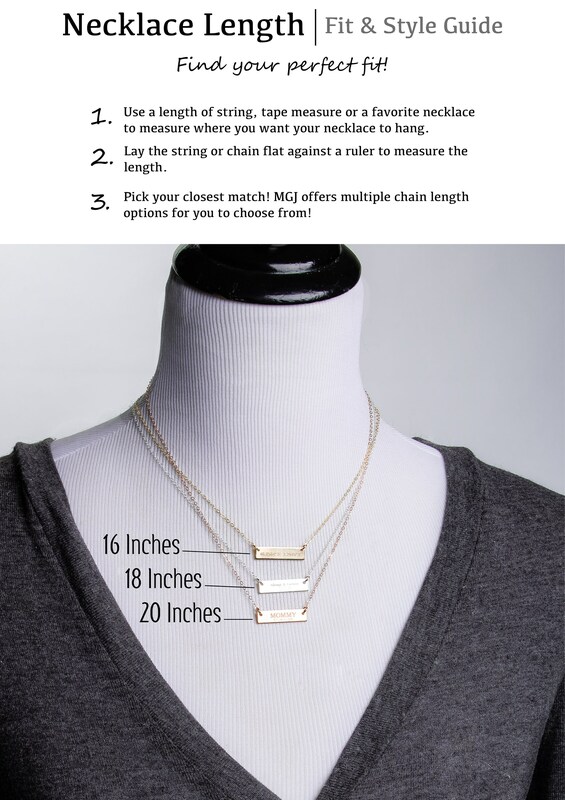 - Choose your necklace length: 16 inches, 18 inches, 20 inches, 22 inches, or 24 inches. 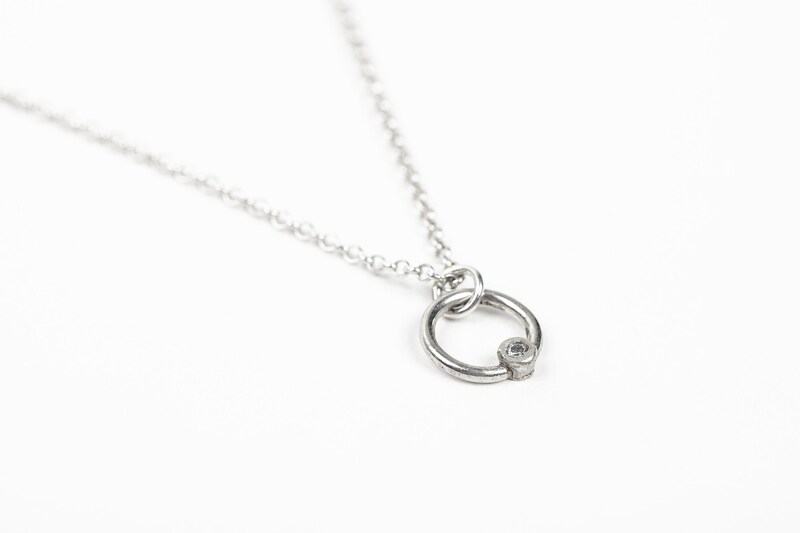 - Necklaces are made entirely from solid Sterling Silver and genuine Diamonds. 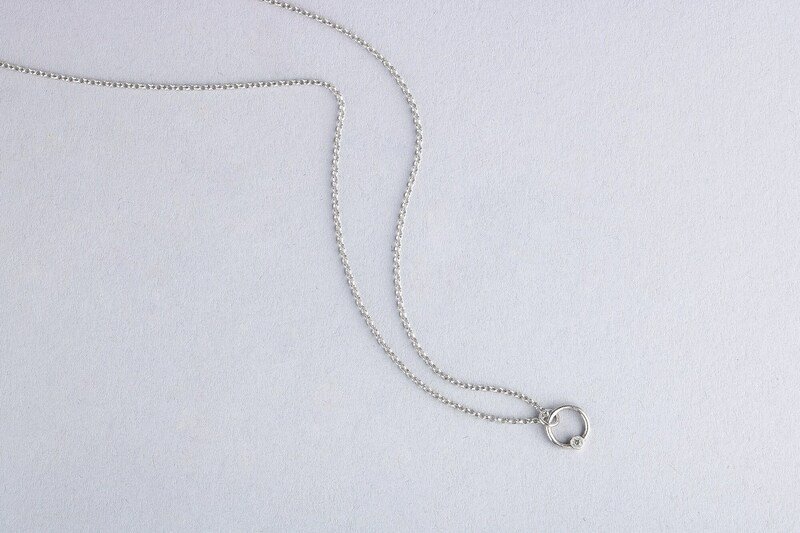 - This listing is for ONE necklace. Chain Length: Choose your chain length from the drop-down menu. 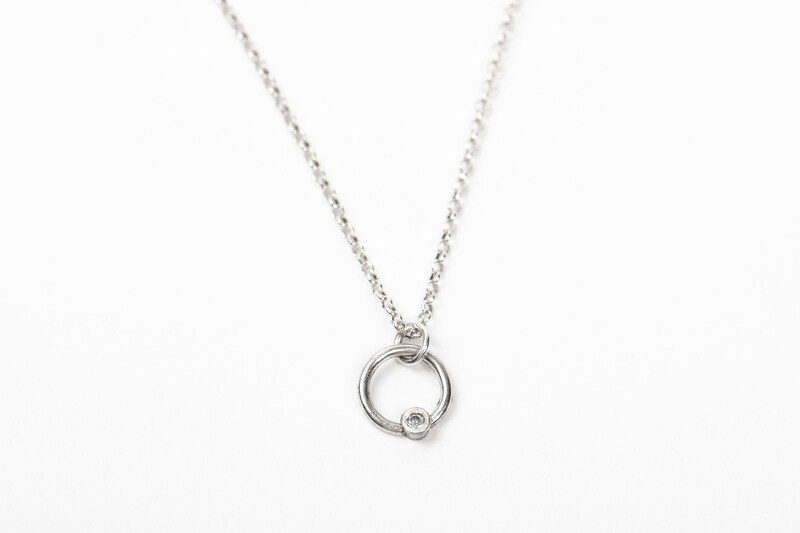 You can choose from 16in, 18in, 20in, 22in, or 24in chain lengths. Diamond Color: Choose your diamond color from the drop-down menu. Choose from seven diamond colors: Blue, Red, Green, Yellow, White, Brown, or Black.